Sherlocked is developing a new game and they're looking for test players! 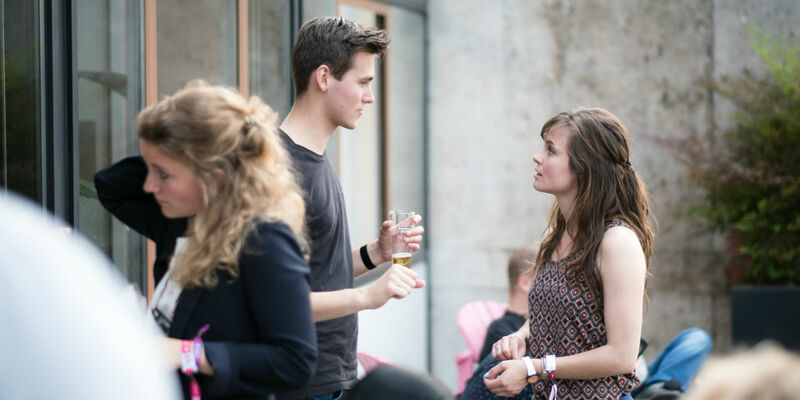 The game will be part of a preparatory event for TNW Conference, with the goal of creating connections between startups and investors. They need your enthusiasm to make sure that this brand new game is prepared in the best way possible. Come ready to network with your fellow players over drinks and snacks! You're cordially invited to join the Duke of Tech in his mansion for the exclusive “Grand Investment Ball”. The Duke has invited some of his most adventurous investors to meet you, the crème-de-la-crème of tech innovation. The founders will be pitching their freshest ideas to the investors in a unique game, concocted by the eccentric Duke. Are you a fanatic, or do you prefer the role of the observer? Either way, winning the game with your team is a great way to connect with each other, and the investors. Feel like playing? Remember to register!